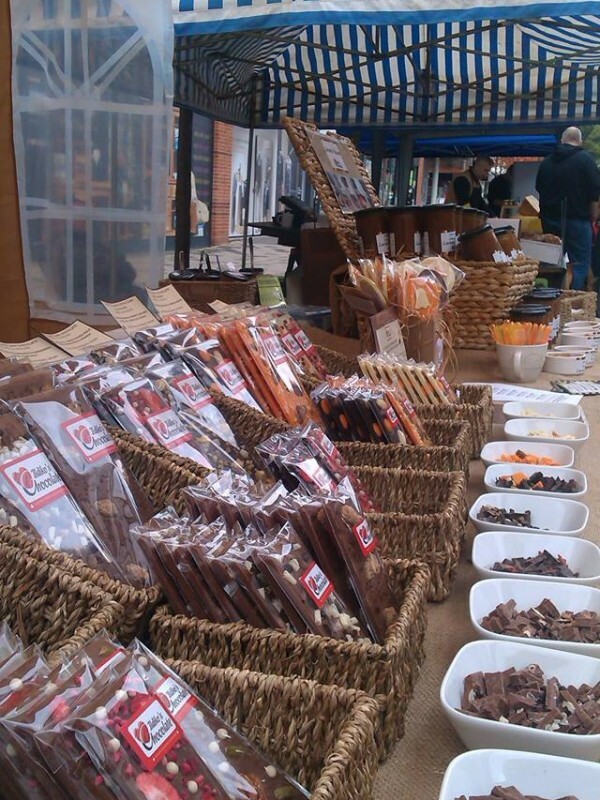 At Surrey Markets we aim to bring you quality produce from the best local producers. 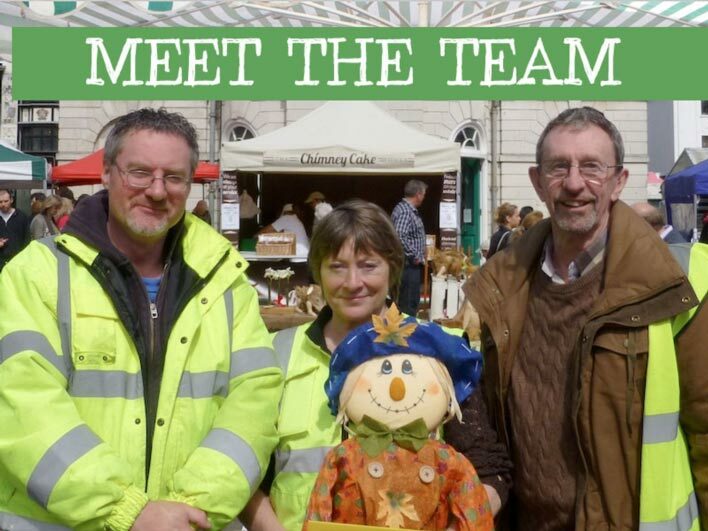 In Surrey we have a collection of outstanding cottage industries, each bringing their diverse and wide range of goods to each and every market. Some people mistakenly believe that many Farmers Markets are “nice but expensive” – don’t fall in to that trap until you have sampled the joy of eating locally bred meat and locally grown vegetables.